5K Water Bottle - 12 Oz. 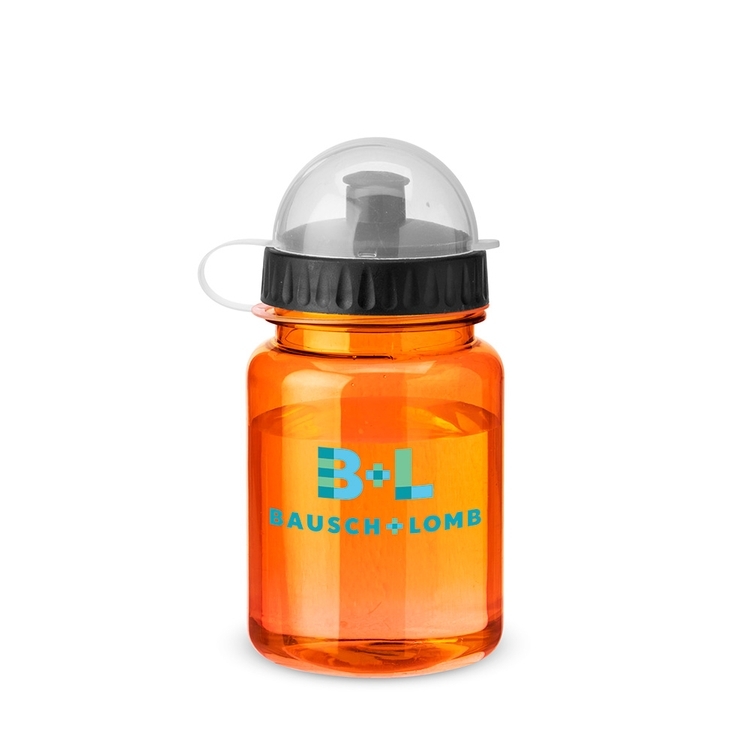 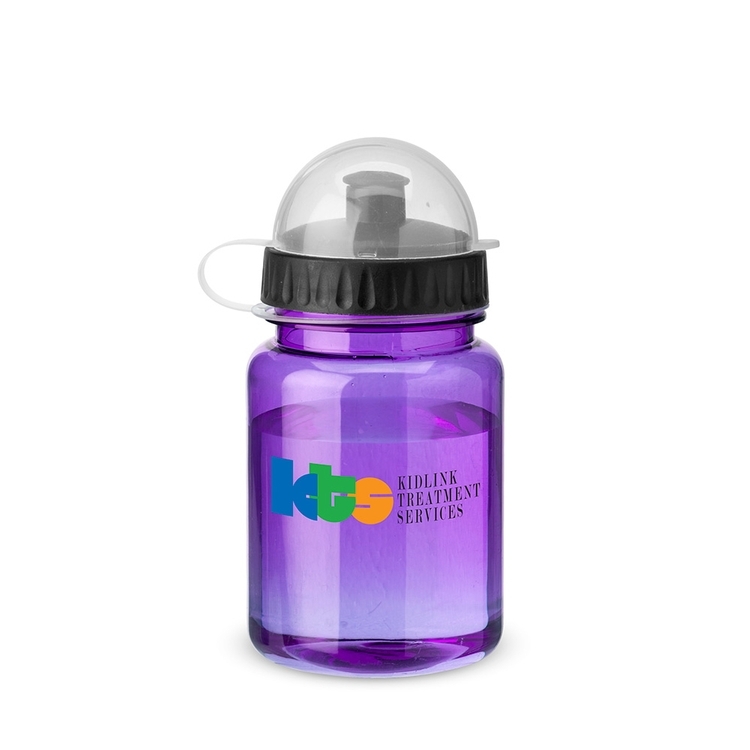 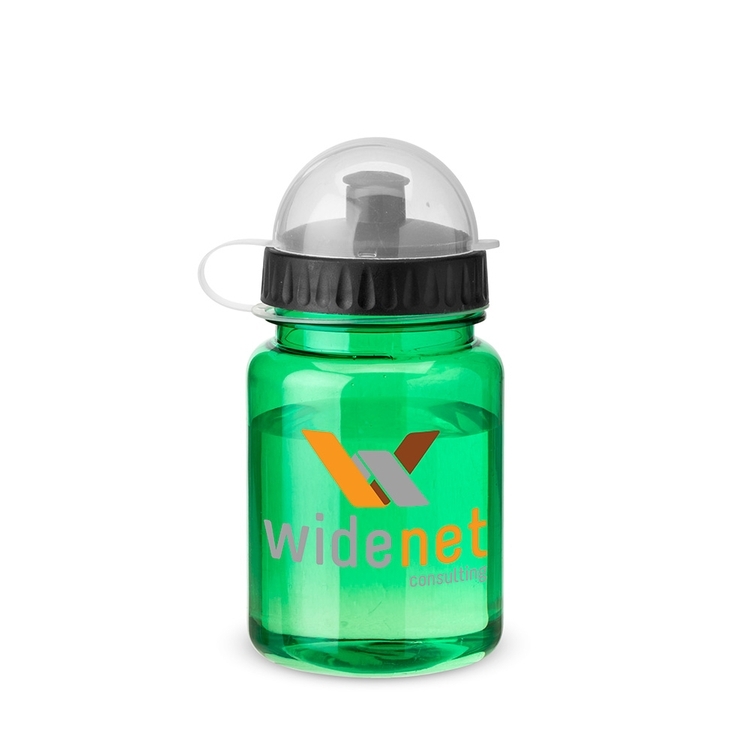 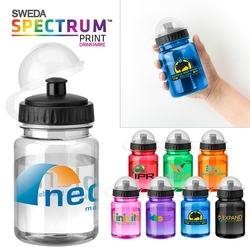 The 5K straight-wall mini water bottle offers no-fuss refreshment on-the-go! 12 oz. 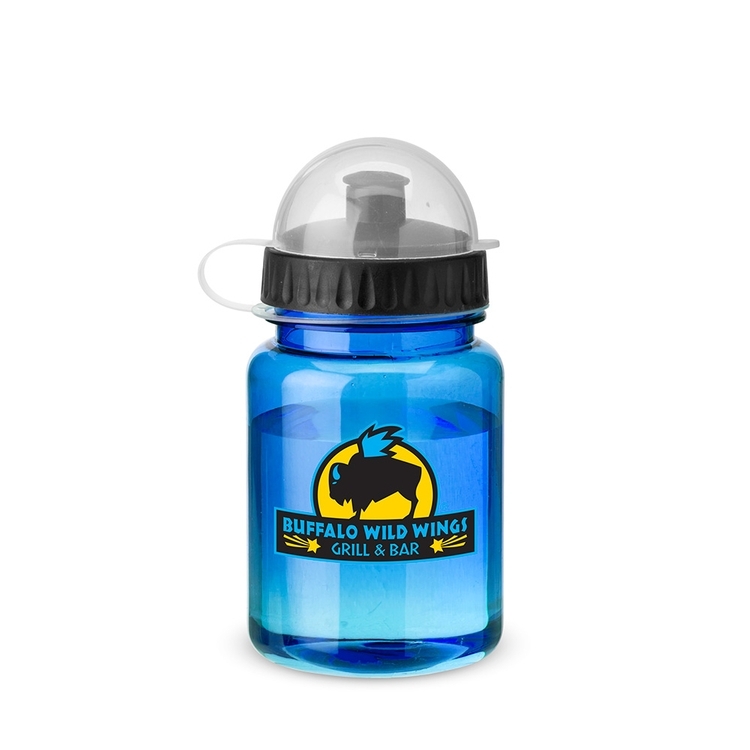 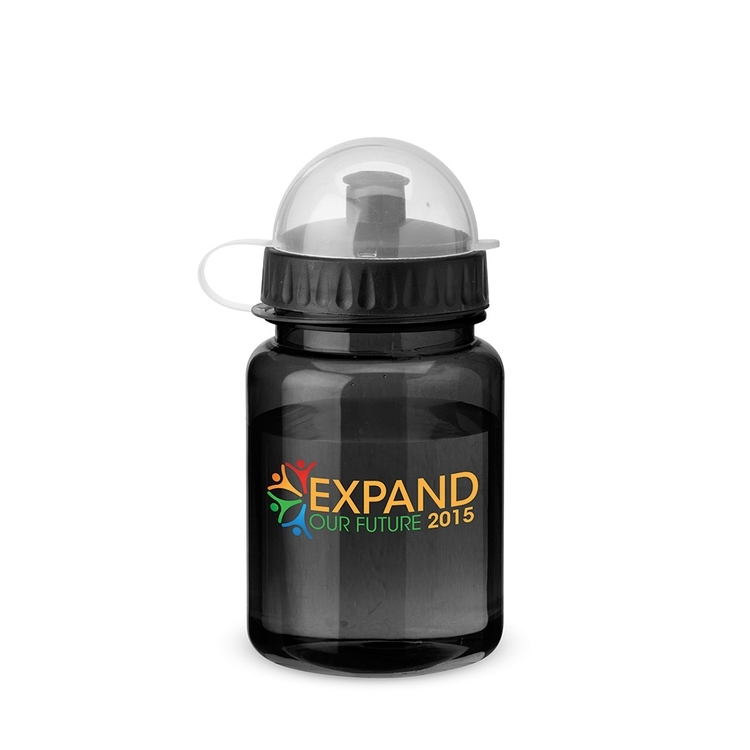 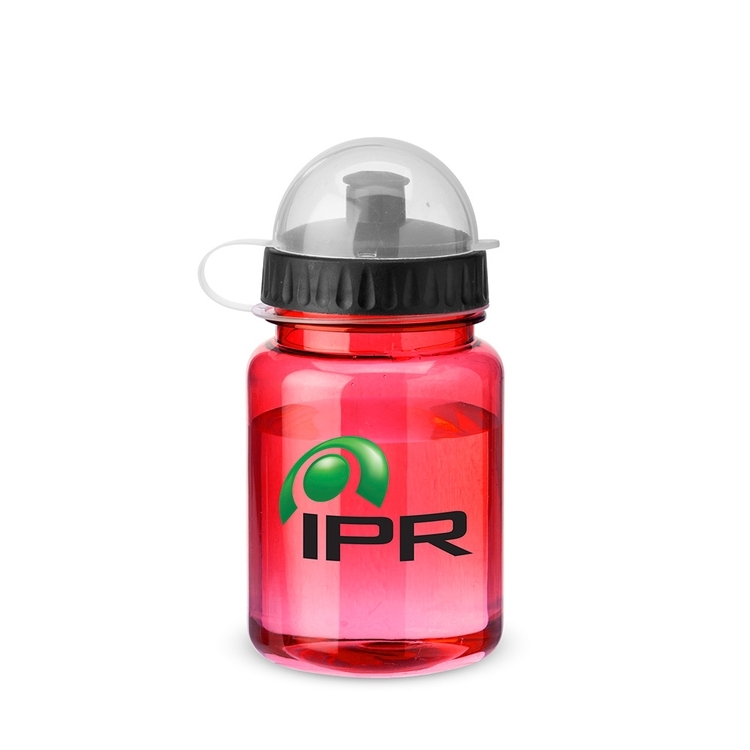 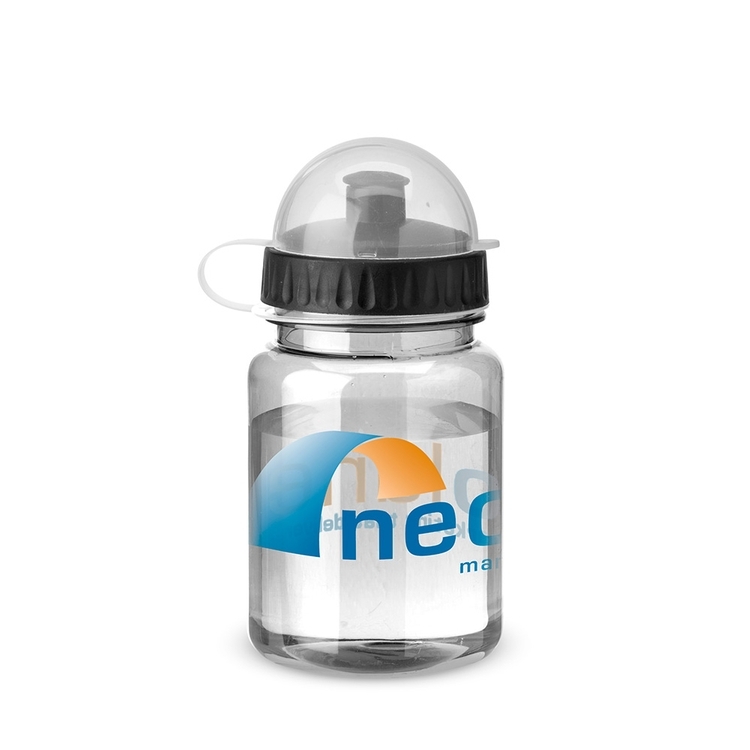 translucent Tritan™ bottle with flip top lid for easy drinking. 5-1/2" H × 2-15/16" Dia. *Additional charges may apply for different imprint methods.